The green design expresses silence and gives one an extra peace of mind and calmness. It also features cypress, a plant that I especially like. 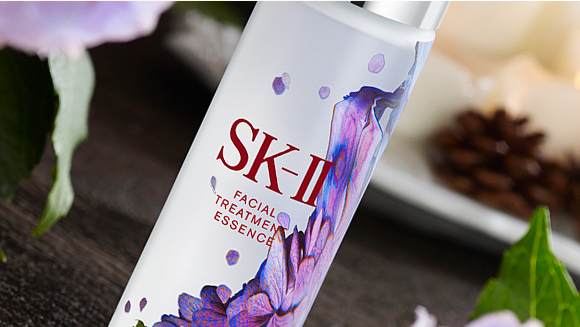 Art and beauty collide in spectacular fashion this festive season with SK-II's limited edition series of Facial Treatment Essence. Designed in collaboration with award-winning Taiwanese artist Po-Chih Huang, who transformed the iconic bottle with captivating images of flowers, this exclusive collection is symbolic of the gift that truly lasts - the gift of everlasting beauty. 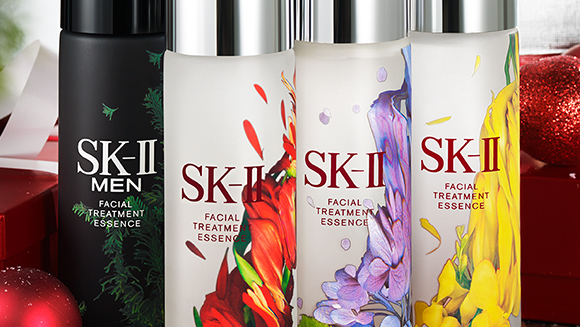 Mutually dedicated to the idea of transformational beauty, SK-II and digital artist Po-Chih Huang's collaborative collection celebrates the transformative powers of PiteraTM, the brand's signature ingredient that has brought the miracle of crystal clear skin to millions around the world. Winner of the prestigious Taipei Arts Awards Grand Prize in 2013, Huang is recognized as one of Taiwan's top emerging artists to watch. 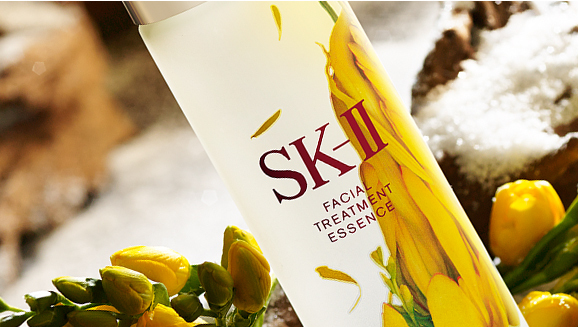 Known for using digital technology as the chief medium of his artworks, the artist's innovative technique of digitally transforming flowers - a universal symbol of beauty - while capturing their vitality and essence inspired his collaboration with SK-II. 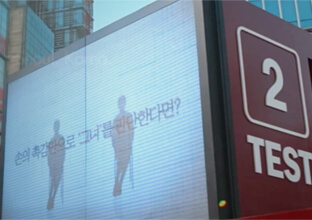 Coincidentally - or perhaps, auspiciously - he was born in the year 1980, the same year SK-II was launched. To achieve the unique floral designs, artist Po-Chih Huang tenaciously scanned each flower, shifting its position to create a sense of movement and three-dimensionality. This technique took over four months and involved over 10,000 scanned image files. 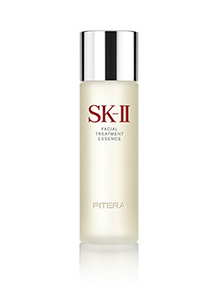 This year's exclusive limited edition bottles of SK-II's best-selling Facial Treatment Essence, containing over 90% PiteraTM, are adorned with Huang's stunningly modern floral artworks in four distinctive variations, the first time ever that the miracle essence will be available in four different designs. Each design draws inspiration from a particular flower and color - red tulips, yellow freesia, purple hydrangea, and green cypress - while also symbolically representing a different facet of beauty – passion, elegance, compassion and wisdom. Choosing a particular bottle design translates into a celebration of the recipient as well as a wish for them, making it the ultimate gift of the season. 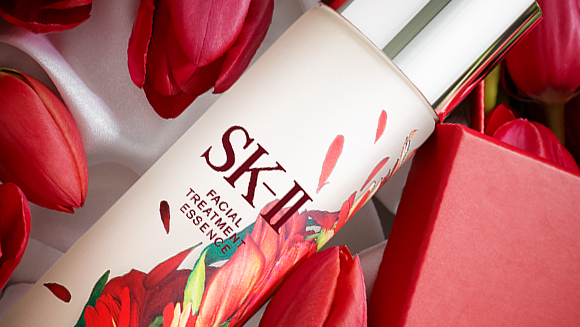 Gift-givers can pick meaningful designs for their loved ones, and loyal SK-II users can add all four to their wishlists to collect the entire series. Adding to the collection's allure is its exclusivity: these collaboration bottles of Facial Treatment Essence will only be available for a limited period of time - through the festive season until Chinese New Year - so shoppers need to act fast to ensure they can get their hands on their favorite designs. Though real flowers offer only a fleeting beauty before they eventually wither, Po-Chih Huang's digitally transformed floral artworks will remain just as beautiful - in the same way, crystal clear skin transformed through the miracle of SK-II will last for decades to come. Giving the gift of everlasting beauty is an easy decision. The hard part is, which bottle will you chooose? I would definitely pick the red bottle, because red represents an abundance of passion and vitality.